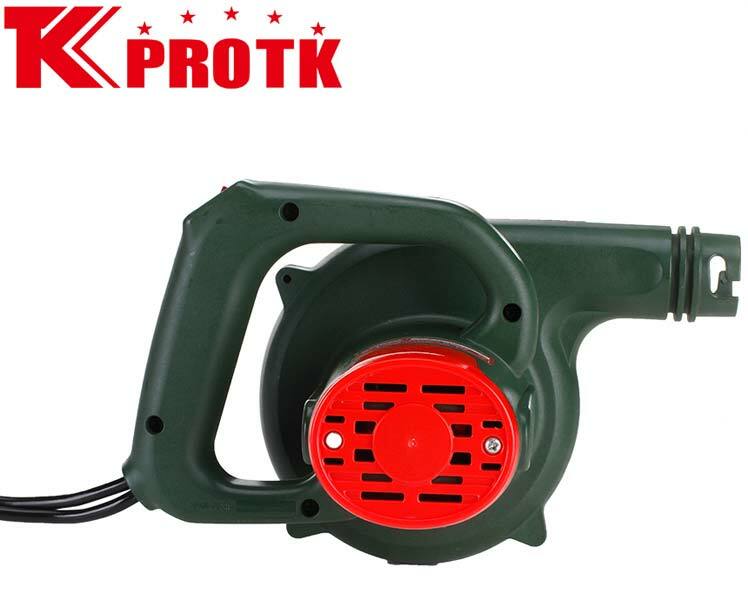 We are a prestigious manufacturer, exporter and supplier of Electric Blower (TK-BQ7) from Yongkang, China. 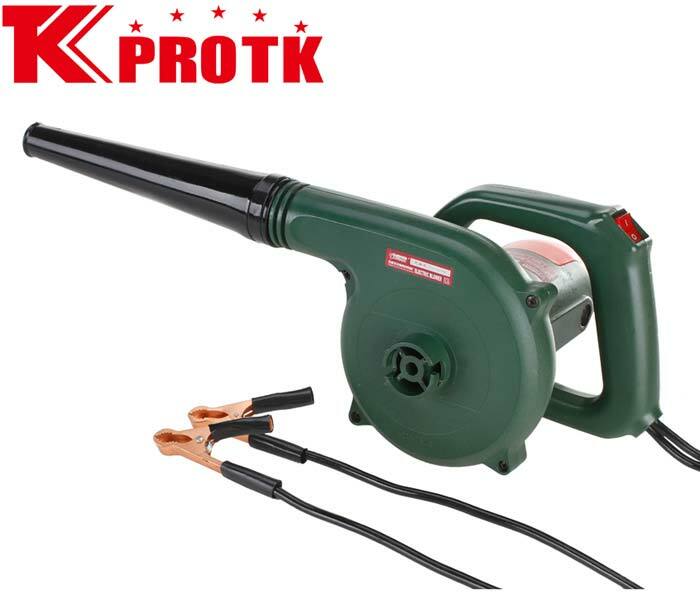 This Electric Blower weights up to 2.1 Kg per piece and works with a rated frequency of 50.60 Hz. 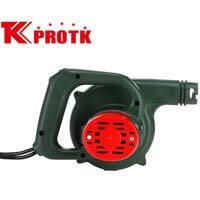 Due to the good blowing capacity of 2.5m3/min this Blower is demanded by various clients across the world. We offer these Blowers in packages of size 55x34x39cm per 6 pieces. 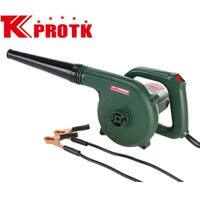 We offer these Electric Blowers at market best prices.